When Ottawa looks at cryptocurrencies like bitcoin, it sees problems. Bitcoin can be difficult to track, and there is the potential for "tax noncompliance" through unreported or under-reported income and capital gains. The Canada Revenue Agency "wants to understand how bitcoin and other cryptocurrencies operate in the traditional economic space to ensure that tax laws are being followed," CRA spokesperson Etienne Biram said in an emailed statement. "It is important to note that using digital currency does not exempt consumers from Canadian tax obligations." So CRA commissioned research on businesses that installed bitcoin automated tellers on their premises. A bitcoin ATM is not actually an ATM; it doesn't provide a connection to a customer's bank account. Rather, it's an internet-linked terminal that allows people to buy and sell bitcoins. According to the study that followed — which surveyed 20 businesses — the taxman wanted to understand why a business would install a bitcoin ATM, along with "the perceived value it brings to businesses and their customers, and attitudes towards tax compliance in the crypto-commercial sphere." Business owners were asked who is using the machines, and why. Those businesses reported that most bitcoin ATM users were doing so to invest in the cryptocurrency, which has seen its value yo-yo wildly over the past year. But some thought others had different reasons. "Just under half the participants had the impression that some of the bitcoin ATM users were involved in some sort of wrongdoing," the research summary noted. This was an "impression or suspicion," the document cautioned, and not something the business owners knew for a fact. "There were two categories of wrongdoing mentioned: suspicion of illicit activities, and suspicion of avoiding tax on legal income," it noted. Another concern reported by business owners was the machines' potential for bilking innocent parties. One in four of the businesses surveyed "had intercepted victims at their store and managed to prevent them from being scammed." The most common scam involved someone pretending to be from the CRA, while another involved a scam artist pretending to be a police officer. The just-published research found that the number of businesses with bitcoin ATMs in Canada is small but growing. Researchers found about 300 such businesses across the country and surveyed 20 of them for the study. And it shot down a theory that early adopters of these types of machines would be cryptocurrency enthusiasts. "Most put in the bitcoin ATM simply to try to help their business — the two most common reasons being to increase store traffic and to get some income from the bitcoin ATM operator," the report noted. That was Peter Aboud's motivation. He said he installed a bitcoin ATM in his Slater Street Market in Ottawa for his customers' "convenience." "Some people were asking about bitcoin and they contacted us ... and so we just decided to place it for the customers," he said. "And we're obviously going to get something out of the deal. We get some monetary payment every month just for placing the machine. It's not a lot but it's something." The machines do not appear to have driven massive numbers, with most businesses seeing an average of two to five people per day using them. Hopes for increased sales in their stores as a result of additional traffic driven by the machines were dashed, as the CRA found that they had "essentially underperformed." 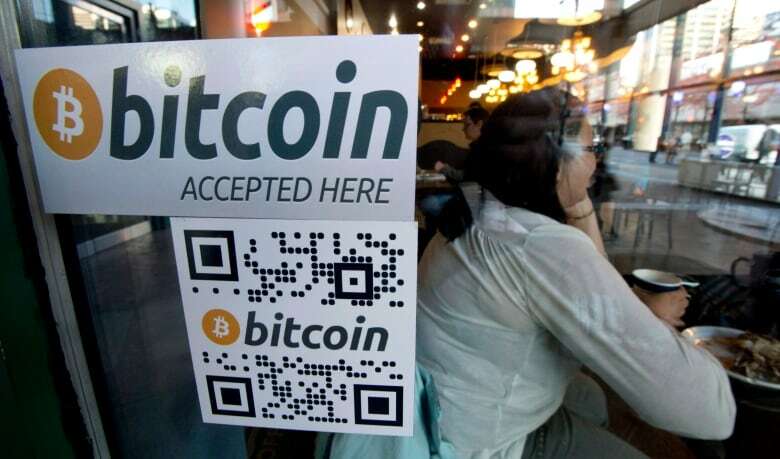 "I don't necessarily think it's a high-traffic say draw, such as lottery ... but I think there's definitely a segment of the population that's interested in bitcoins so they'll continue to redeem or buy," said Aboud. According to the research summary, CRA plans to use the information to "refine audit approaches and improve risk assessment capabilities" and to "enhance education efforts around bitcoin tax compliance." The federal government "is committed to ensuring that Canadians comply with tax laws to ensure a system that is fair for everyone," Biram said. "As such, the CRA is learning about and keeping abreast of technological and innovative advances that are impacting the Canadian economy." 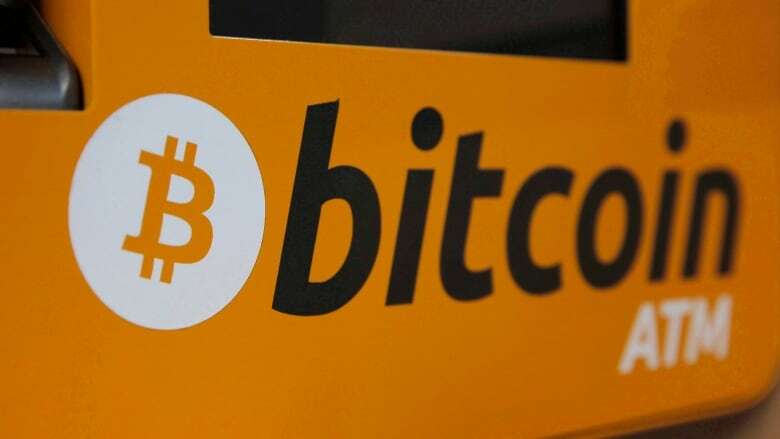 Jason Beitchman, a lawyer specializing in commercial litigation at Rayman Beitchman LLP in Toronto, said that bitcoin is like any other new technology that needs to be brought in line with government rules and regulations. "Taxis have [had] a really robust regulatory regime over decades, and Uber comes in, provides a very similar service but totally is unregulated. And the regulated entities were obviously concerned about that," he said. "So government moves in to see how it needs to protect consumers and ... to bring technologies and developments through the mainstream. And they do that through regulation." Sage Research Corporation was awarded the $33,000 contract for the work.